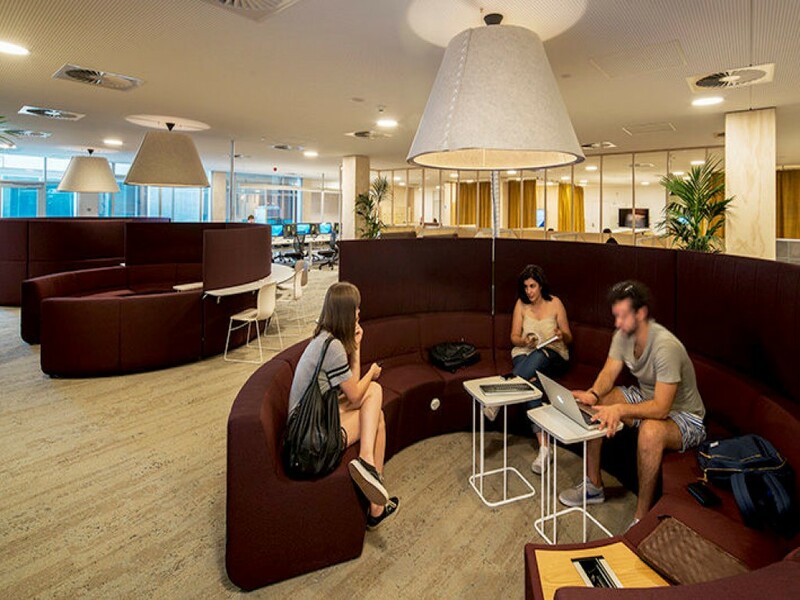 Inspiration leads to innovation. 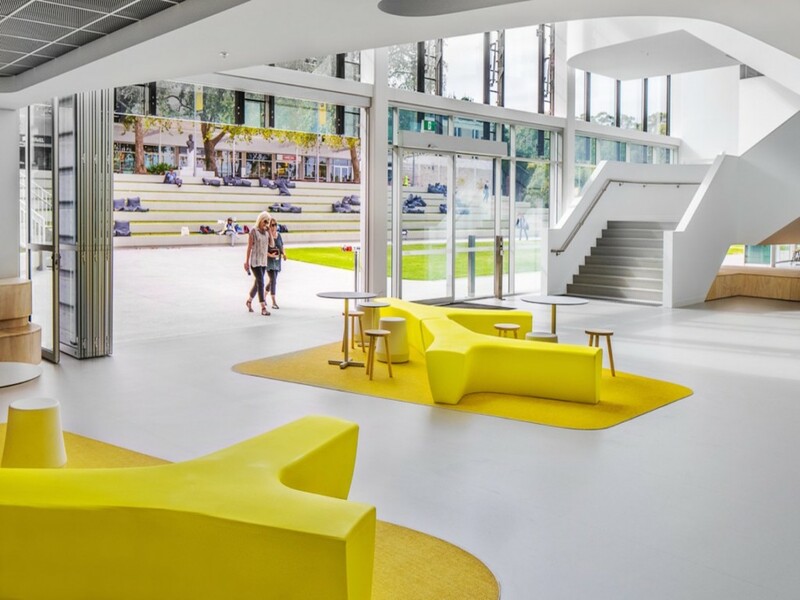 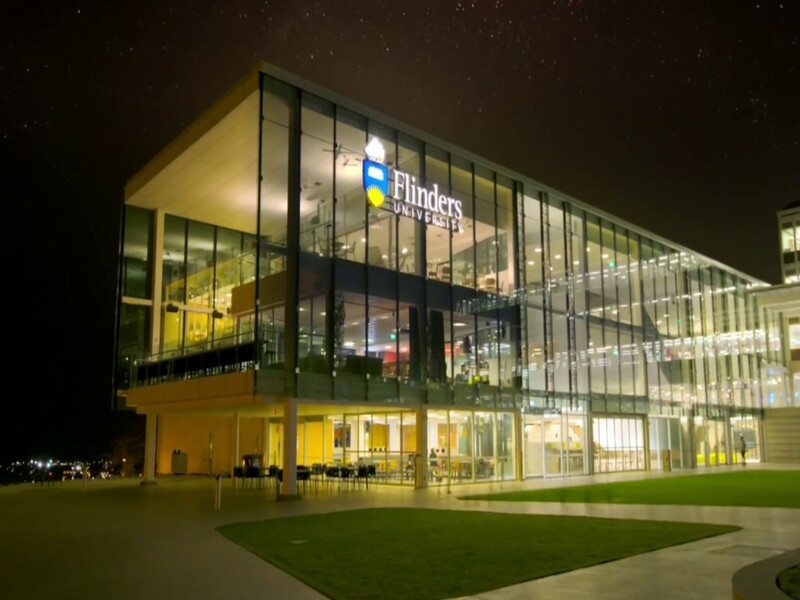 But innovation is more than just a buzzword at Flinders. 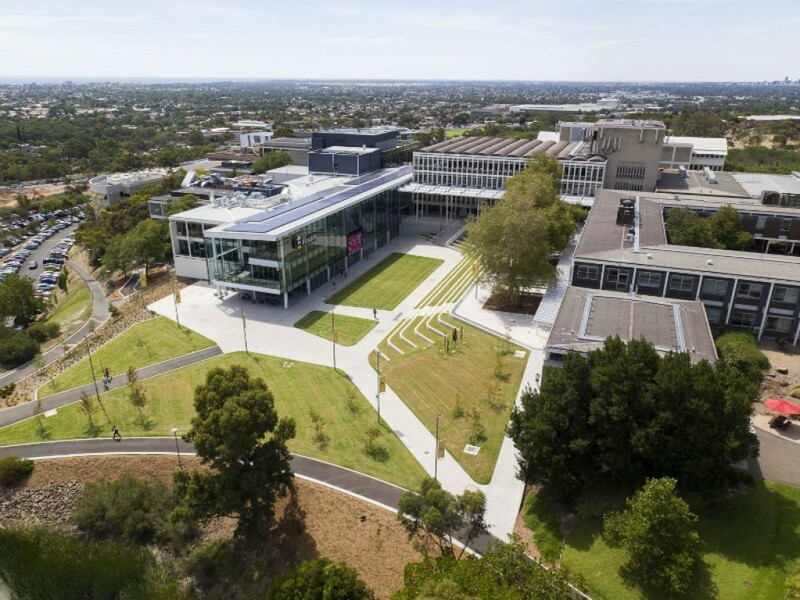 It extends from our founding Vice-Chancellor Peter Karmel’s entreaty to ‘experiment and experiment bravely’ through to the creative, trailblazing work of our staff, students and alumni. 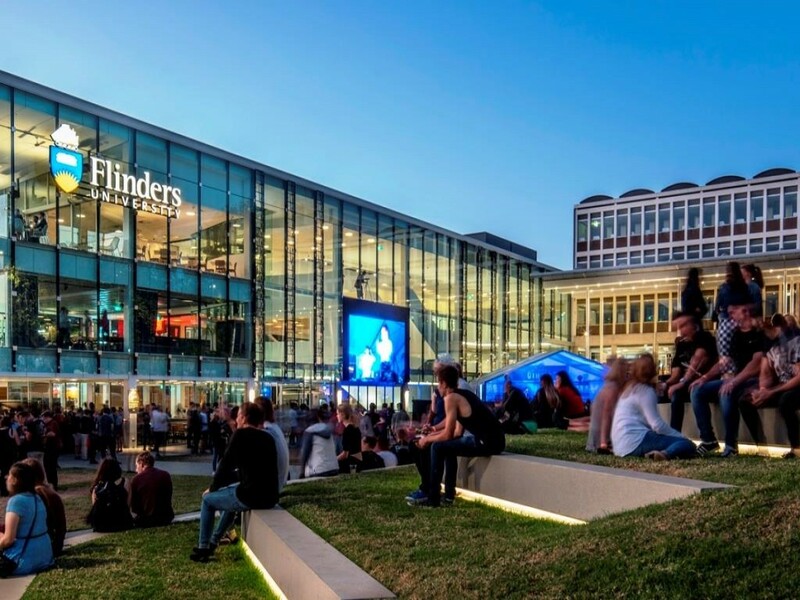 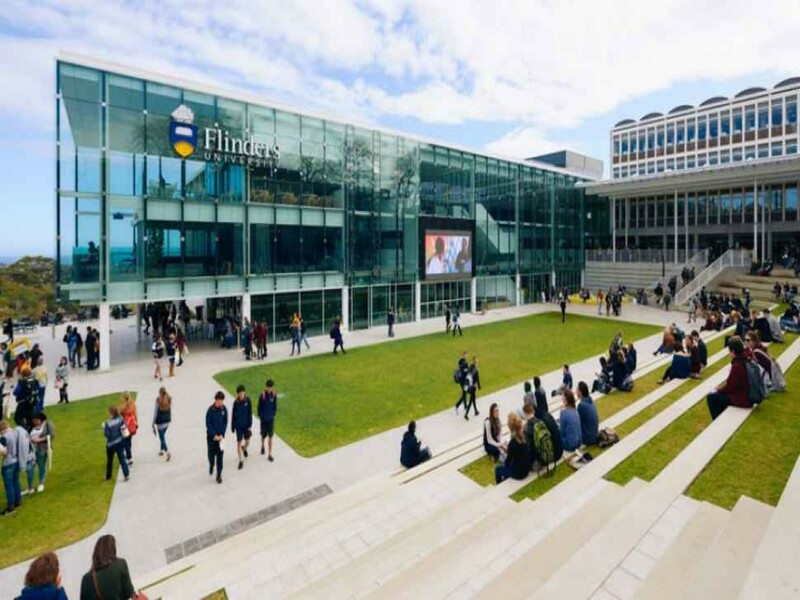 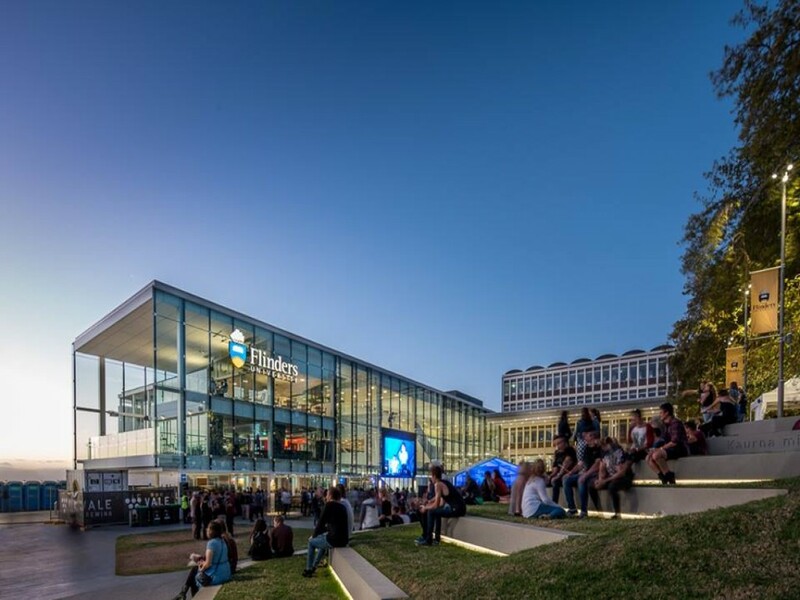 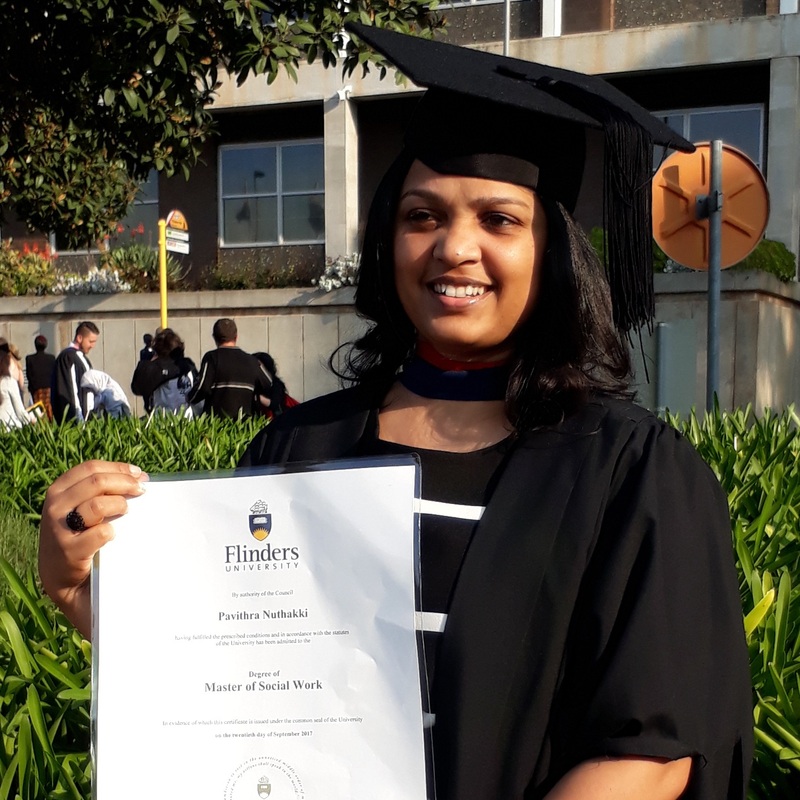 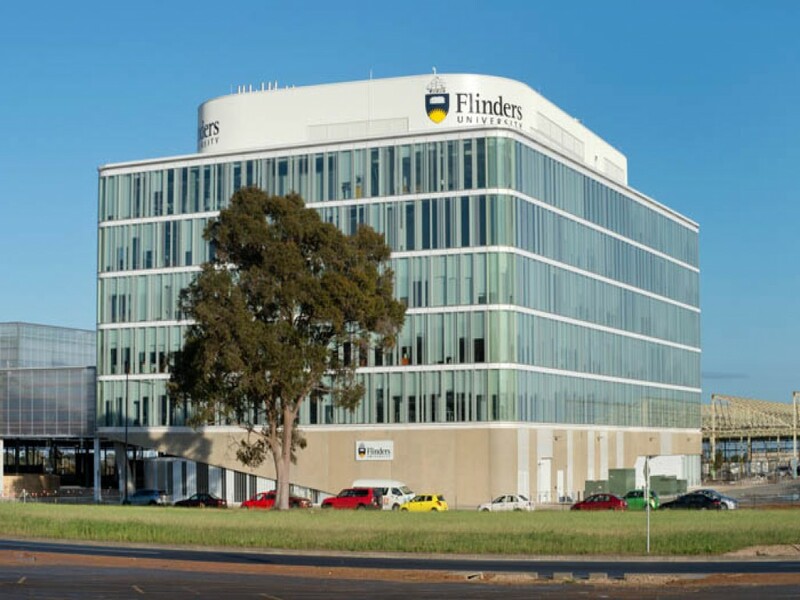 As we enter an era of disruptive change and remarkable technological innovation, Flinders is well prepared for this unpredictable, exciting future. 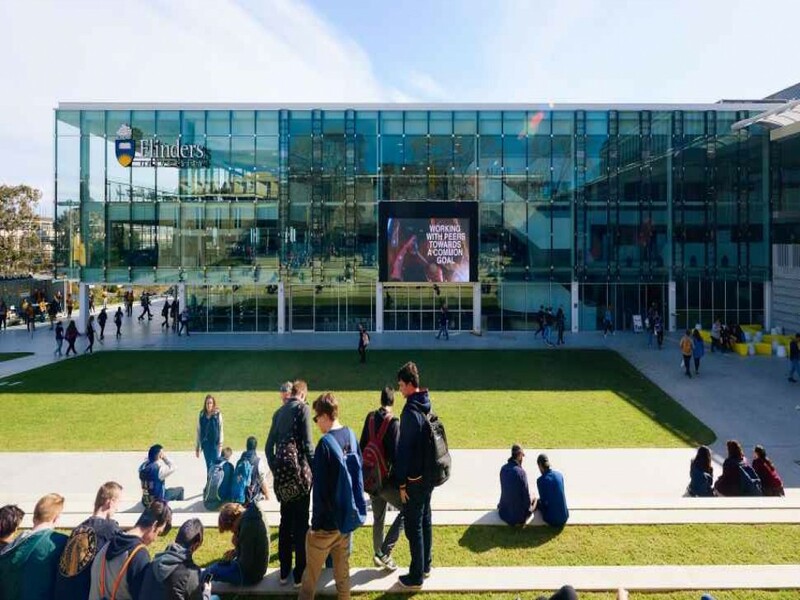 Our strong network of external links keeps our work dynamic, enabling us to connect across barriers to create enterprising solutions for the future, to make a difference by changing lives and, ultimately, the world.